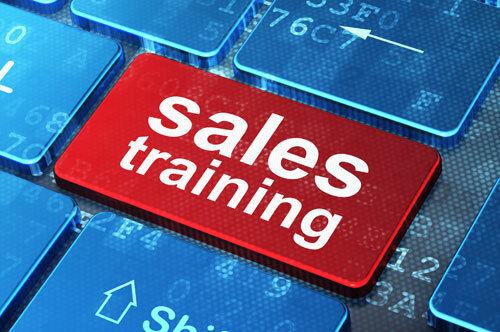 What are your main reasons for wanting sales training? What are your preferred dates for training? Where do you want the training? It looks like you've completed building your own sales training programme, please click the button below to view a summary and send the details to Chilli Pepper. Max number of delegates per workshop is 10. Want more? Let's talk and work it out. Venue hire is not included. Trainer travel expenses are included for UK workshops. Need some Chilli in Europe or the US? Then let's talk. Typical timings will be 9am – 4:45pm. Do you know what training your team need but don’t want to go through endless consultation? Do sales courses have content that isn’t valuable to your team mixed with content that is? Do you want a short training boost to add in to your sales team meeting? Do you want the benefit of bespoke training without the extra time and cost involved? With the Sales Training Builder, you take control of choosing the content that is right for your sales team. You choose from a range of industry leading sales training modules and build your own ½, 1, 2 or 3 day sales training workshop. Then fill in some extra detail and we’ll come to you and deliver an outstanding training experience for your team, that supports your business objectives. If you'd like a half day you can select morning or afternoon only in next step. 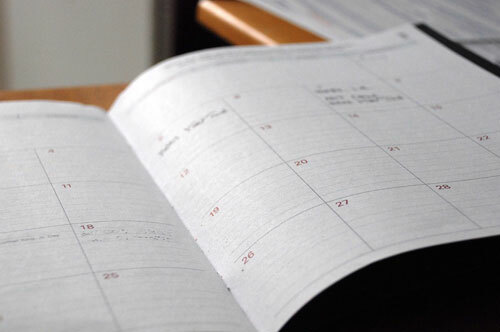 This strips out time consuming consultation; We can typically deliver training within 4 weeks of booking; although sometimes quicker if you’re stuck. You design the training to your needs; we come to you and deliver an outstanding workshop. Fixed pricing gives you transparency and allows you to get easy internal sign off. Includes expenses, workbooks and materials (see T&Cs). All training consultants are assessed and accredited by Chilli Pepper; having held significant roles within sales and sales management.